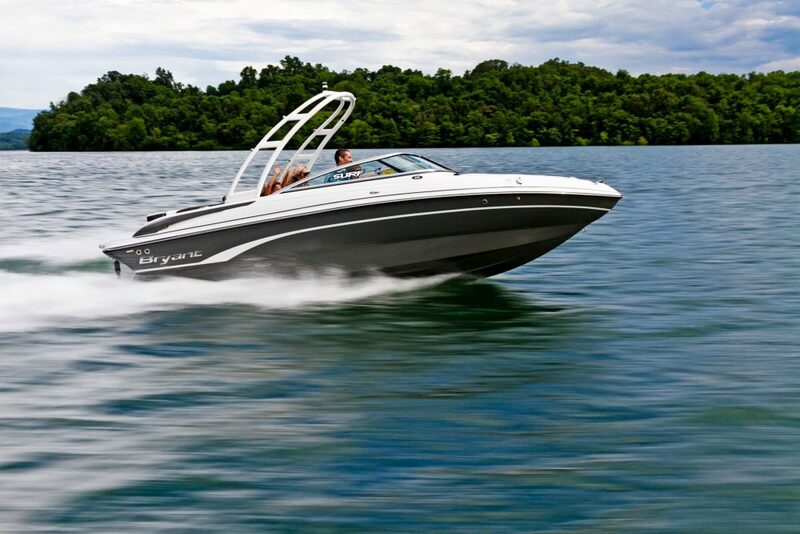 It's never too early to get ready for boating season. Be sure to add these top water toys to your shopping list. Now that Christmas is in the rearview mirror, it’s time to start thinking about summer, and if you’ve got a boat, that means water toys. We’ve put together a sampling of some the coolest and most interesting new bits to get you out on the water or at least help you enjoy your time out there just a bit more. Bring on summer! 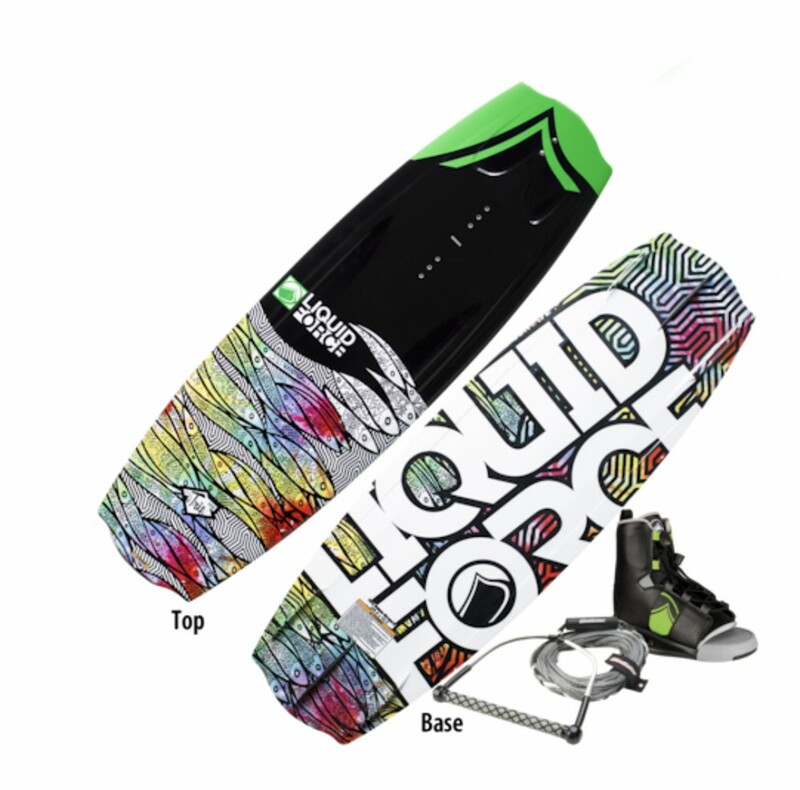 Good for lots of different types of riders, the Liquid Force Trip wakeboard offers continuous rocker to provide smooth edging and predictable kick off the wake. It has a removable center fin for more advanced riders and a variable edge for more forgiveness when learning new tricks. Overton’s sells it in sizes 134, 138 and 142 with bindings and a rope for $330. 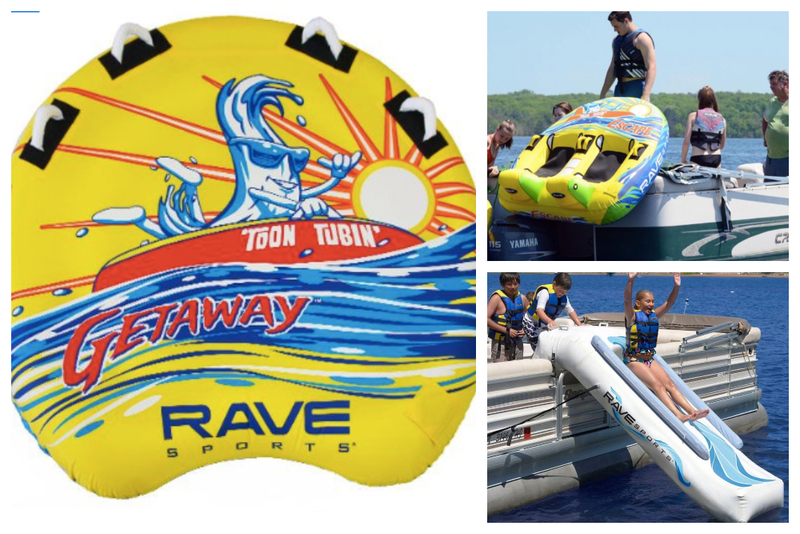 If you’ve got kids who like to do different things behind the boat, here’s a one-size fits all solution: the Gladiator Versa multi-sport watersports board. 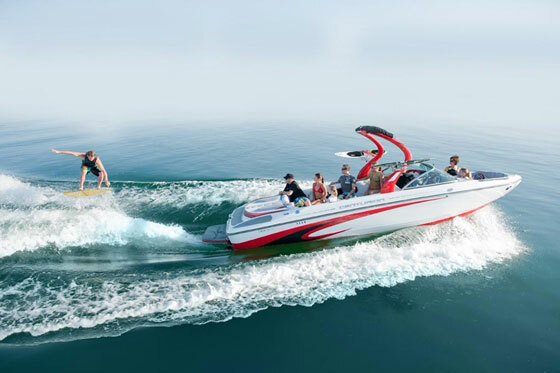 Ideal for all ages and skills levels, the Versa provides a platform for you to ski, wakeboard, kneeboard and even wakesurf. Foot straps can be located in different places around the board, depending on what you’d like to do. 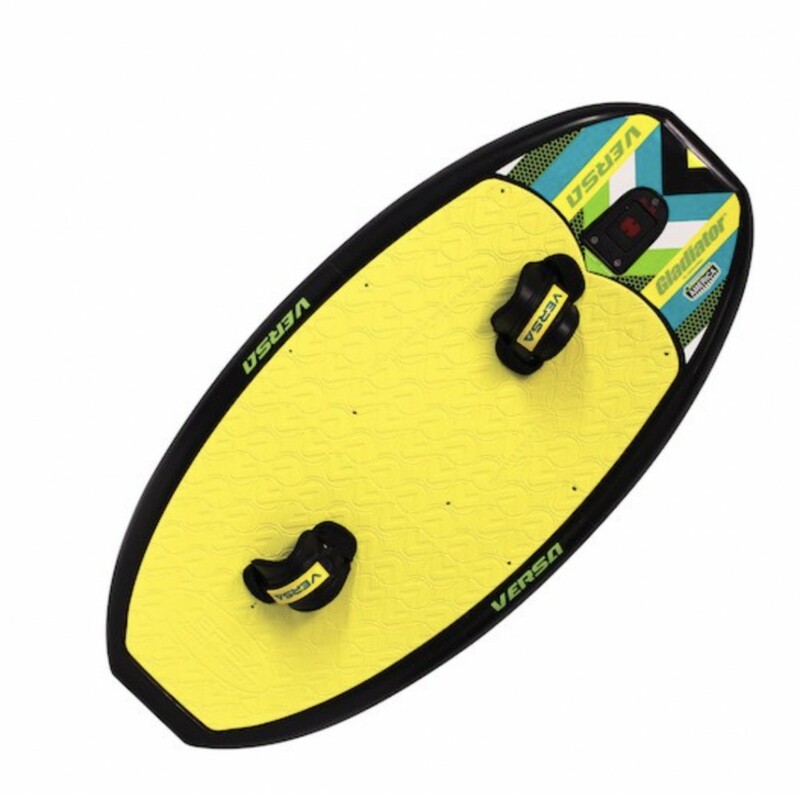 It’s made from foam-filled rotomolded plastic and it has retractable fins for use with multiple sports. Price: $175. 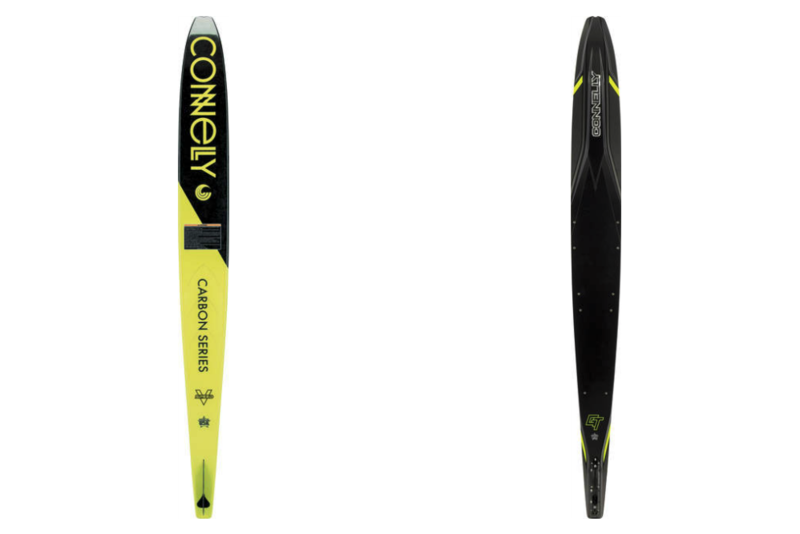 If you’re at the top of your slalom game, the 2018 Connelly GT carbon series ski might be just the thing this spring. Connelly has been building skis for more than 50 years, so it has learned a thing or two during that time. The GT uses additional carbon fiber tape from the rear of the front boot to the tip of the ski for extra support in hard turns. 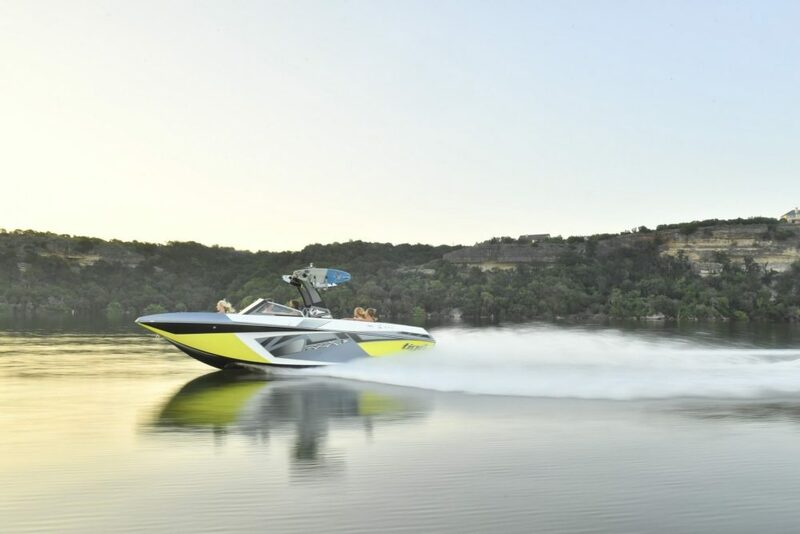 The GT also uses a variable bevel, sharp at the front to round at the rear, which sets the ski deeper in the turn for greater tracking. Price: $1,600. 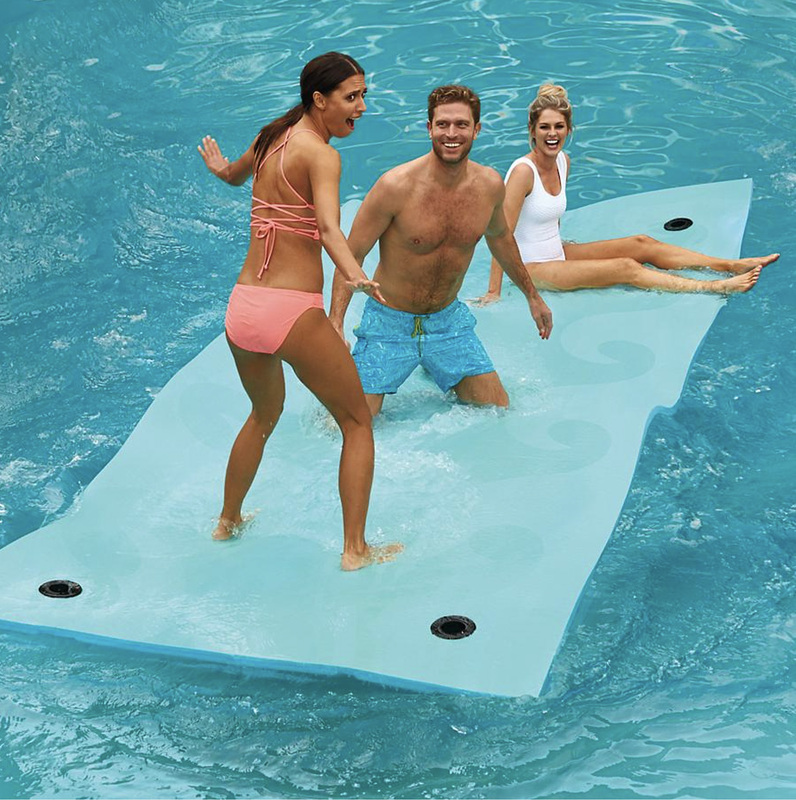 Suitable for use on lakes and oceans and even your pool, the Aqua Beach Floating Party Mat creates a great place to hang out and chill on the water. It’s made with soft, durable cross-link foam to resist tearing, and the four cupholders double as anchor points for the mooring lines and hook-and-loop straps, which are included. It holds up to 1,000 pounds. Price: $599. 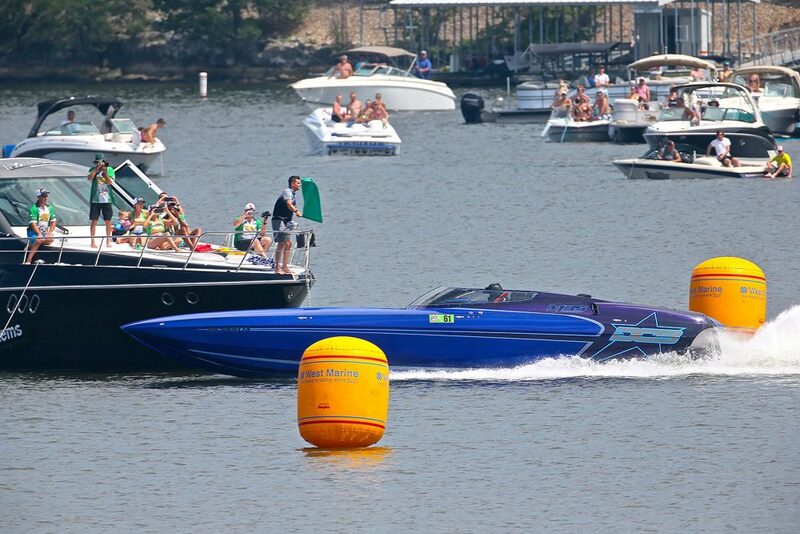 Now you can take your tunes wherever you go on the water with the Nyne Aqua floating speaker. 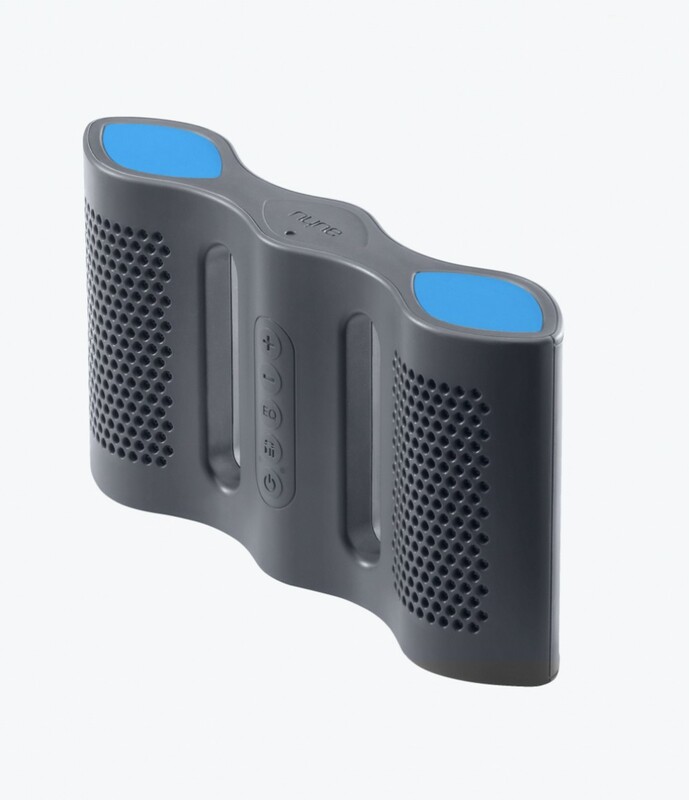 What’s cool about it is that it also can stand up and be used on land or in places you just need a really good waterproof speaker. It’s also got a built-in waterproof microphone for hands-free calling and the rechargeable battery plays for 10 hours. Submersible up to 3 feet, the Nyne Aqua syncs with your phone or MP3 player via Bluetooth technology. 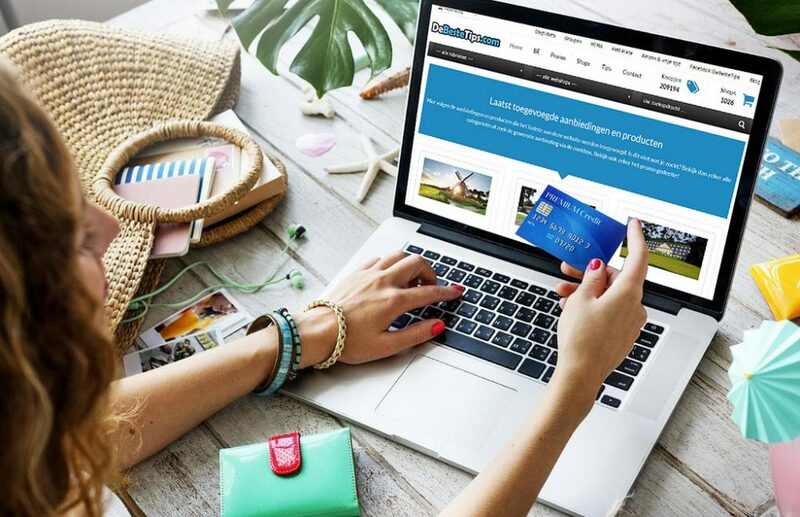 It includes a three-year warranty and comes with charging and auxiliary device cables and a carrying strap. Price: $40. 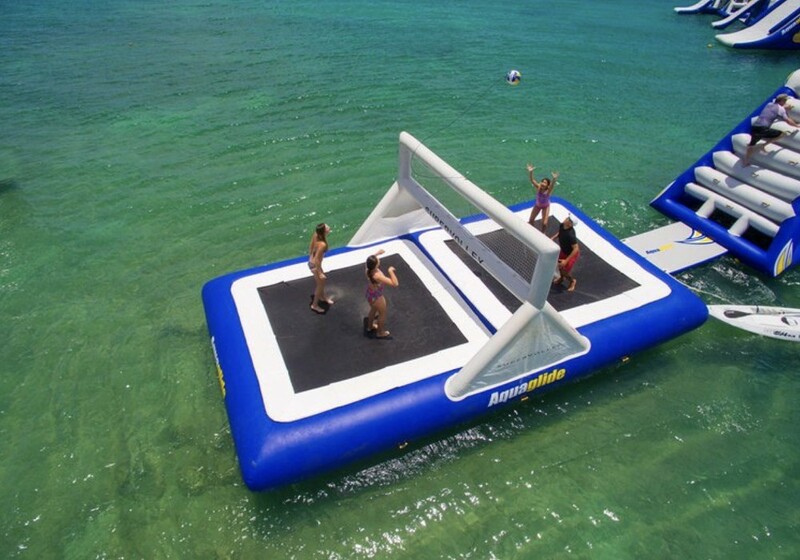 This one probably falls under the category, “For the person, who has everything,” but the Aquaglide Super Volley presents an entirely new way to play volleyball. It uses a regulation volleyball tethered with a 4 mm bungee so you won’t have to spend time chasing it when it lands out of bounds. It can be used as a stand-alone item, or can be connected to other Aquaglide water park toys. You’re going to need a big compressor to blow this one up, or the lung capacity of a blue whale. Price: $3,000. 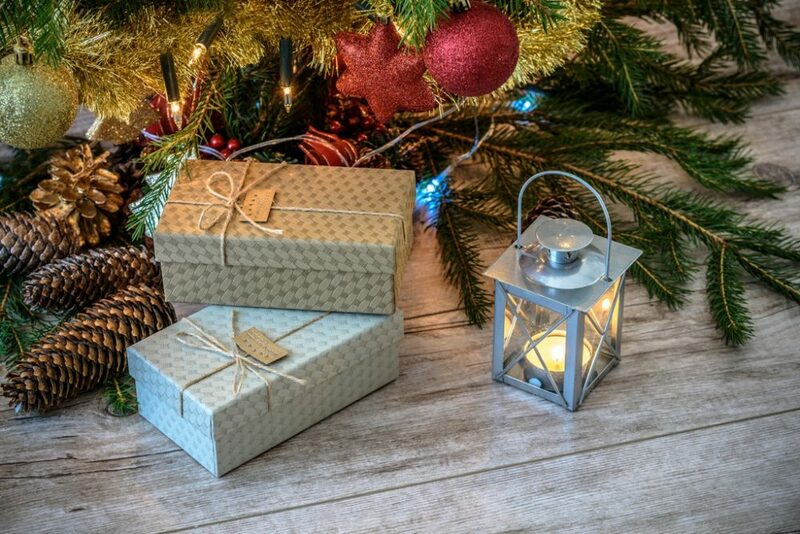 The idea is so simple, it’s a wonder no one thought of it before. The Crystal Kayak gives you a clear view of the ocean below, letting you enjoy sightseeing under and over the water. The Crystal Kayak comes fitted with fully adjustable, quick-drying seats and marine grade brass spring eyes for easy adjustment and conversion from one to two passengers. An adjustable skeg at the stern helps with tracking. 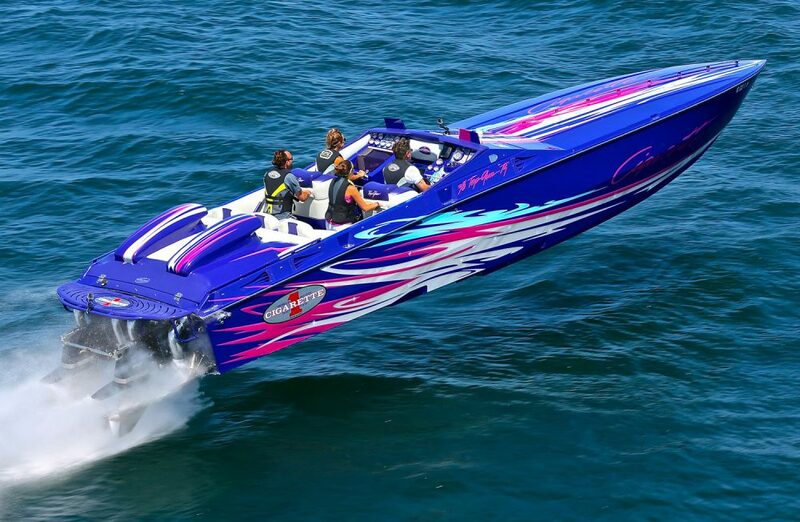 It comes with everything you need to get out on the water. Price: $1,500.